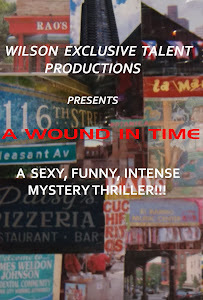 A WOUND IN TIME: CHINA COLSTON OF STAGE AND FILM! CHINA COLSTON OF STAGE AND FILM! The lovely China L Colston, who takes over the lead role of Swing Era chorus girl "Fannie", in the full production of "Silk Stockings and a Bible", play #2 of my trilogy, also will be featured as the distraught mother "Mrs. Jimenez",in the supernatural mystery thriller indie feature, "A Wound In Time." 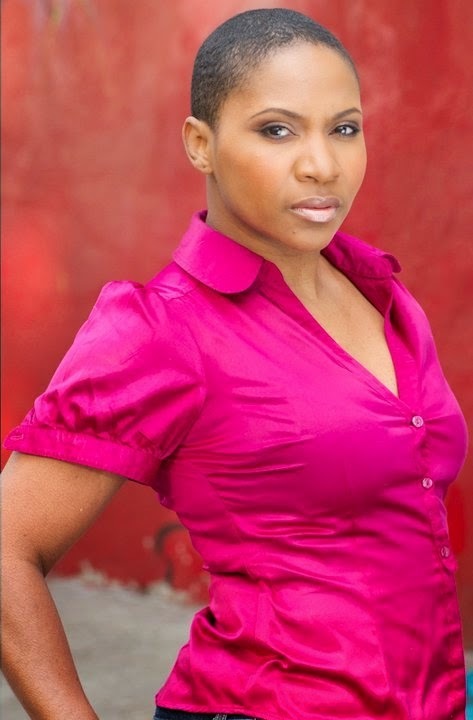 China Colston as Mrs. Jimenez in "A Wound In Time"
FILM! BUT WHERE ARE THE LABS? GRAZIE MILLE BILL RUSSO AND DELILAH LLOYD!!! CHRISTINA LABOY MAKES FILM DEBUT AS "MARTA"!